The deadline for transferring an entry or redeeming an entry that was transferred was 11:59 p.m. CST on May 1, 2018. Transfer requests are no longer being accepted. 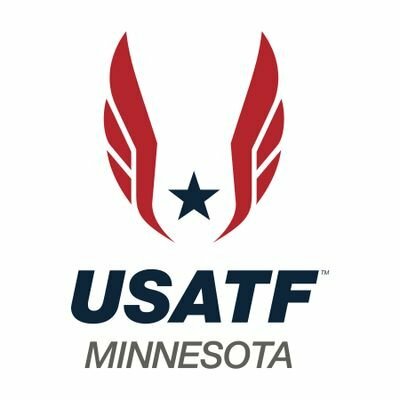 Grandma's Marathon is the 2018 USATF Minnesota Championship. 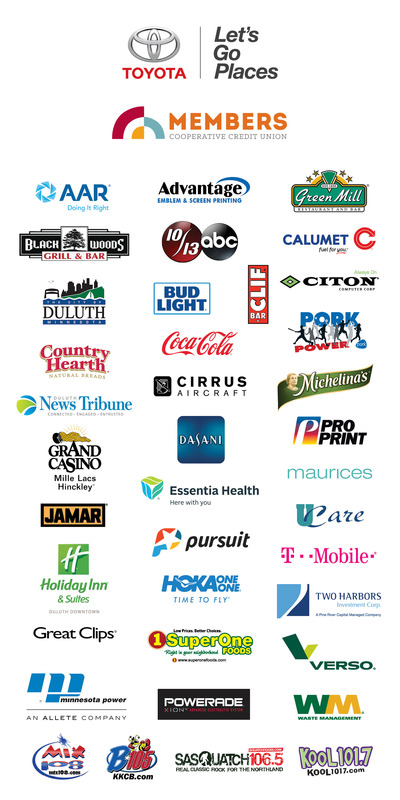 Join us for a scenic 26.2 mile journey along Lake Superior! Race is limited to the first 9,000 registrants. The Full Great Grandma's Challenge allows you the chance to challenge yourself to the fullest by running the William A. Irvin 5K on June 15 AND Grandma's Marathon on June 16. Finishers of the Great Grandma’s Challenge will receive: commemorative Great Grandma's Challenge gear (TBD), 2 tech finisher shirts AND 2 finisher medals. Challenge is limited to the first 500 registrants. The Half Great Grandma's Challenge allows you the chance to challenge yourself to the fullest by running the William A. Irvin 5K on June 15 AND the Garry Bjorklund Half Marathon on June 16. Finishers of the Great Grandma’s Challenge will receive: commemorative Great Grandma's Challenge gear (TBD), 2 tech finisher shirts AND 2 finisher medals. Challenge is limited to the first 500 registrants. The William A. Irvin 5K kicks off an exciting weekend of running events on Friday, June 15, 2018. Race is limited to the first 2,000 registrants.